We're a working organic farm and education center with a mission to support and empower our local food community through our workshops, CSA, and farm dinners. We also host beautiful weddings and events throughout the growing season. The Lyons Farmette is a private residence. We are not open to the public, but would love for you to join us for one of our classes or farm dinners. The Farmette was started by long-time Colorado residents Betsy & Mike. 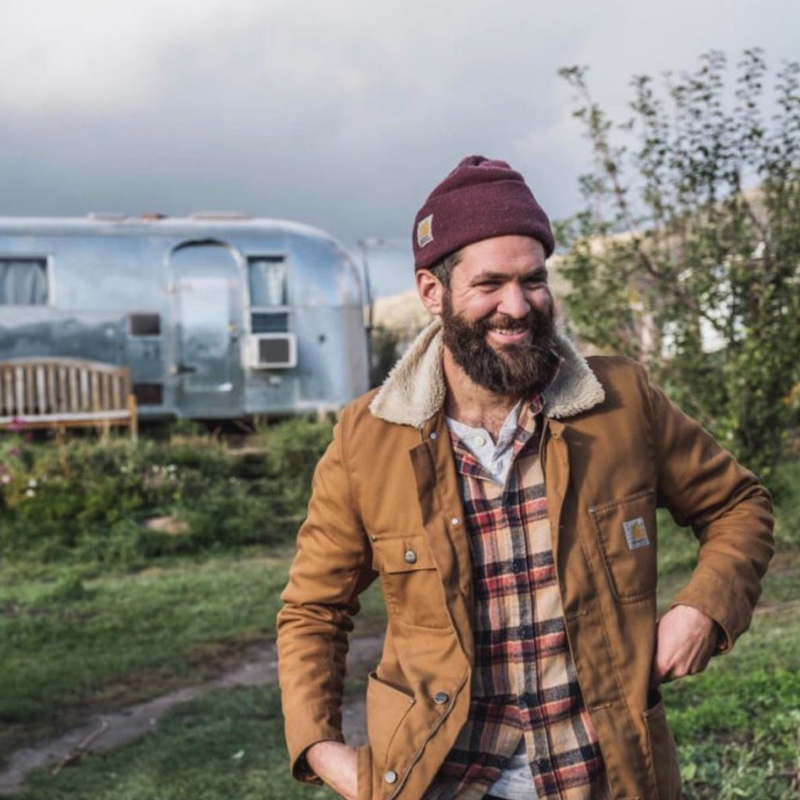 With the intention of establishing a community center in Lyons, Colorado, they have brought together their passions for art, animals, locally-grown food, education & environmental sustainability. The Farmette has evolved and also hosts beautiful farm dinners and weddings. You will usually see Mike on his tractor & Betsy with the goats, hens, alpacas and llama.